"All you need is love." Need help losing weight, stopping cigarettes, exercise motivation, restoring self-esteem? 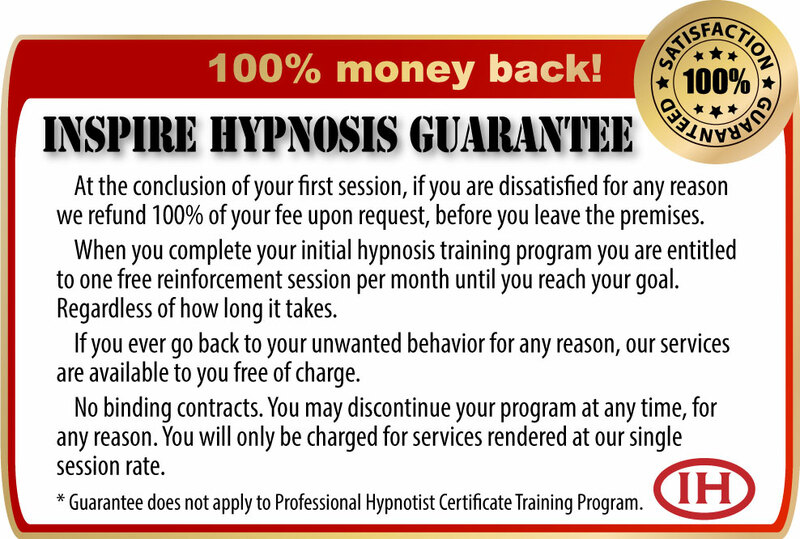 Call Inspire Hypnosis in Redding, California for your free hypnosis screening to find out if hypnosis is right for you.